When someone talks ‘neuro’, it is generally perceived to be something related to the brain. However, it is much more than that. Neuro refers to the whole construct including the brain, the spine, the spinal column and the peripheral nerves in various parts of the body. Neurological disorders are often not openly talked about. But it does not apply that such disorders are scarcely found or are not common. According to a study by the University of California, there are more than 600 different types of neurological disorders. Yes! And you just never thought about it? It is important to make yourself aware of the various signs and symptoms of neurological disorders, for your and your family’s best. Deteriorating vision is not always just a sign of aging. It can be an indicator of a greater neurological disorder as well. If you are visualising spots or flashing lights in front of your eyes, you should immediately consult a neurologist, to check if it is not associated with a neurological hazard. Have you not been able to focus on work off late? Have you been unable to keep track of things around? Do you forget things these days? If you can identify with any of these, chances are that you are suffering from a neurological disorder. Though these symptoms can be a result of everyday stress as well, it always good to consult a neurologist to be sure. 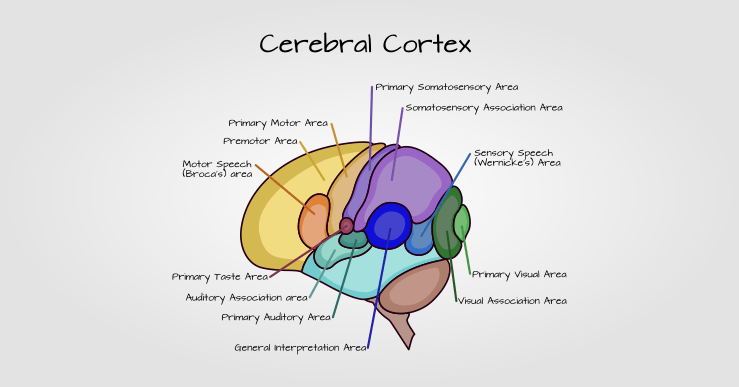 Your talking and hearing subsystems are directly connected to the brain. Trouble in talking and hearing properly is one of the most obvious symptoms of a probable neurological disorder. If a person is consistently facing such problems, it is highly recommended to consult a neurologist to the earliest. Now you would say what does walking has to do with neurological problems? But it does! Remember, the brain has something to do with every single activity of your body. So if you have been having problems walking properly since past some time, and you can’t figure out any obvious reason, you should immediately get in touch with a neurologist. We often don’t take back pain seriously, and dispose it off to the casual healing. However, not all back pains are ‘normal’ – if you are facing pain in the spinal column consistently, and are unable to cure it or figure out the cause, consulting a neurologist can be a good idea. Now paralysis again is something associated directly with the brain and the nerves. If you don’t understand, paralysis refers to the loss of function and sensitivity of the body muscles – leaving the patient bedridden in most cases. Cases of partial or complete paralysis require direct intervention by a trained neurologist.